If horses could talk, they’d probably have a lot to say about saddle fit. Did you know many behavior problems are really a result of poor saddle fit? 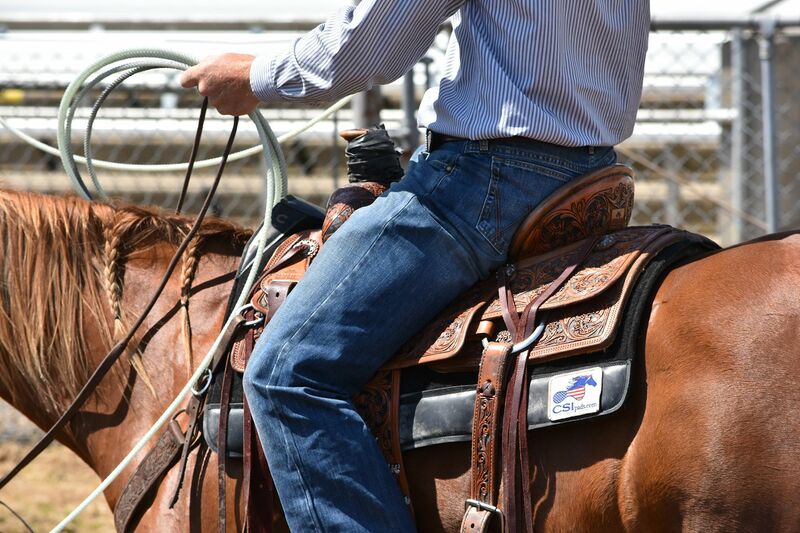 Head tossing, reluctance to take a lead, stiffness, resistance, and bucking can all be symptoms of a painful saddle issue. Think about it: How willing would you be to do your job if you had to put up with constant pinching or painful pressure over already sore muscles. When a horse has an area of pressure on their back, the only way they can relieve the pressure is to hollow out their back which in turn causes their head/neck to elevate. Pressure points may also cause muscle spasms which may eventually lead to the rib heads becoming dis-articulated with the spinal process. Constant pressure points can also result in an inability to hold a frame during riding, which in turn can cause abnormal stress to joints especially the stifle and knees. It may even cause navicular problems. Hollow spaces may develop from the atrophy of the muscle on the horse’s back and can cause white hair due to loss of blood flow to the skin. If the pressure continues longterm, the horse may actually develop deep, permanent muscle damage. The CSI Flex-Plate® Saddle Pad was designed to reduce or eliminate all common saddle fit issues including pressure point soreness. Because it distributes the weight of the saddle and rider evenly and over a larger area, the CSI Flex-Plate® Saddle Pad can really help with those aches and pains that result from uneven weight distribution and poor saddle tree fit making your horse happier and you safer. Riders who use our saddle pad report better equine attitudes across the board. For example, ropers see the difference in how willing their horses are to take the jerk of a calf or steer. 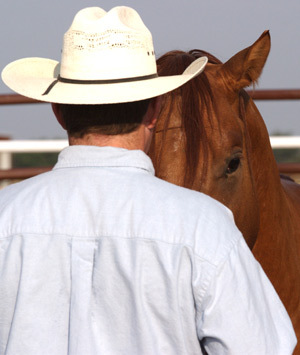 Reiners and cutters often find their horses more willing to make big moves. Our pad has even helped dramatically with the aching backs of ovulating mares; allowing them to stay on their training schedules during the entire month. Uneven sweat pattern under saddle after riding. Remember, your goal should be for you horse to be as comfortable at the end of the ride as it was at the start. CSI understands this and hopes each of our pads will make a difference in a horse’s ability to be comfortable and perform. A truly comfortable ride means that both the horse and rider can enjoy the experience. A number of factors can affect the way human and equine bodies handle the stress of coming together — saddle fit, health, fitness, performance level, activity and body type all impact comfort both during and after the ride. If you’ve ever experienced a sore horse during or after a ride, you know how pain can affect performance and attitude. If you’ve experienced a ride-weary aching body of your own, you know how it feels to be torn between pain and your passion for riding. The CSI pad was created by riders. It is made from the latest innovation in materials and provides an active cushion between horse and human, freeing both to enjoy the ride for all it’s worth. We have created a series of videos that explain how to judge the fit of your western saddle and how using a CSI Saddle Pads can effect your saddle’s fit.